Build your dream home today in this beautiful community on this over half an acre lot. 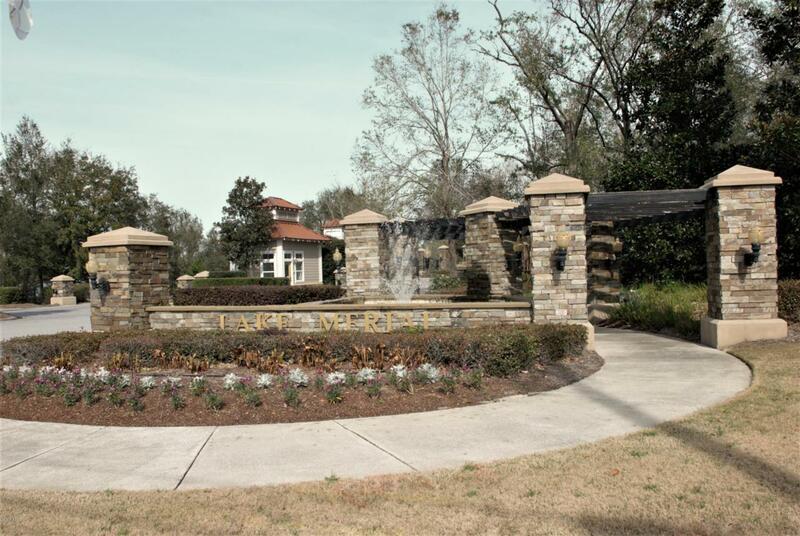 Lake Merial is a stunning 300 acre spring fed lake that is surrounded by sprawling pines. Ecofina Creek is just 15 miles away, as is NW FL Beaches airport. Great location whether you're wanting to build a vacation home close to nature or your forever home!